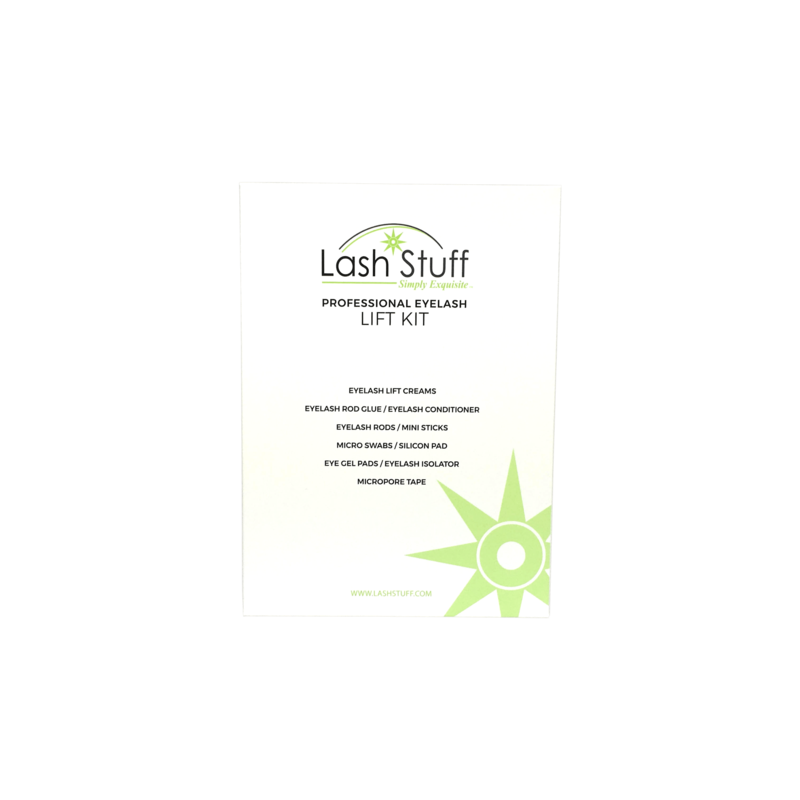 Lash Stuff adhesive is never older than 2 weeks from the manufacture date. What does this mean? This means your adhesive will have been manufactured only 1-2 weeks ago and is the freshest adhesive possible! Black Diamond Adhesive is one of Lash Stuff's strongest and longest lasting adhesive that is for expert lash stylists only. 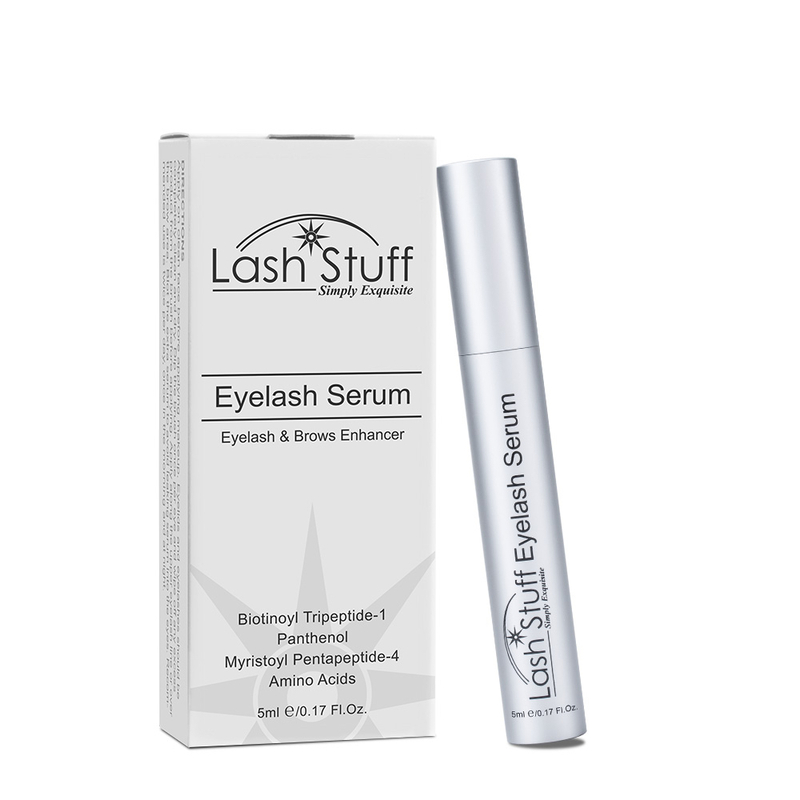 This technologically advanced adhesive drys in 1 second and allows lash stylists to move very quickly to the next lash, helping lash stylists provide a quicker experience for clients. Black Diamond Adhesive is the new standard in Eyelash Extension Adhesive. WARNING: Black Diamond Adhesive is a VERY fast drying adhesive. THIS ADHESIVE DRYS TOO FAST FOR MOST LASH STYLISTS. If you are new to eyelash extensions or you are a new Lash Stuff Customer, we recommend using the Black Jasper Adhesive first. This adhesive is not for beginners or those in training. Attention: Black Diamond Adhesive is a very fast drying adhesive. If you are new to eyelash extensions or you are a new Lash Stuff Customer, we recommend using the Black Jasper Adhesive first. This adhesive is not for beginners or those in training. WARNING: DO NOT TOUCH THE SKIN WITH THIS ADHESIVE. DO NOT APPLY EYELASH EXTENSIONS TO YOUR SELF. THIS ADHESIVE SHOULD ONLY BE APPLIED BY A TRAINED PROFESSIONAL. MOST STATES REQUIRE A PERSON TO HAVE AN ESTHETICIAN OR COSMETOLOGY LICENSE TO APPLY EYELASH EXTENSIONS. 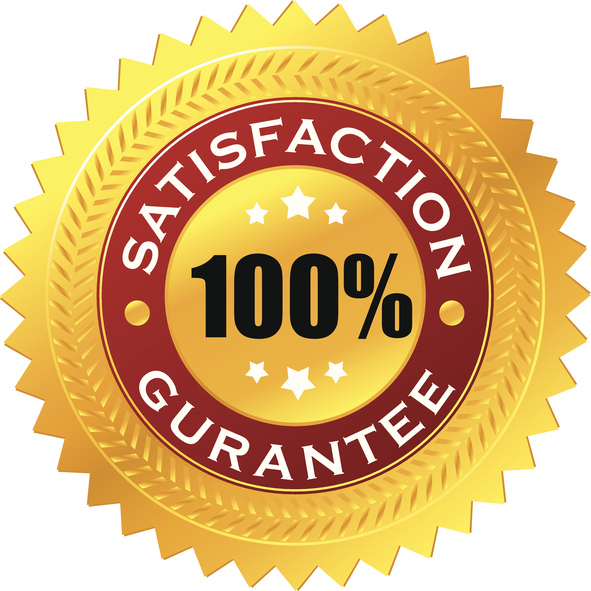 IT IS THE RESPONSIBILITY OF THE CUSTOMER TO COMPLY WITH ALL LOCAL LAWS AND REGULATIONS. Keep clients' eyes closed throughout entire procedure, plus an additional 10 minutes after procedure. Use adhesive immediately after purchase; once the consistency or retention of your adhesive starts changing/degrading, it is a sign that you are ready to replace that bottle for a fresh adhesive. Problems with nozzle sticking to lid? Try this tip...After dispensing adhesive, set your bottle down (in an upright position) allowing the bottle to "burp" itself, releasing any excess air from the bottle. You may need to tap the bottle once or twice but as soon as you see the excess adhesive that may be stuck in the nozzle release back into the bottle, wipe the tip of the nozzle with a wax paper or anything lint free and replace your cap. This process should not take more than 1 to 2 minutes. Problems with retention? If you are seeing premature loss of lashes, it may be a sign that the adhesive is drying/curing too quickly for you. A common problem with faster drying adhesives is that the adhesive will begin curing as soon as you have dipped the extension; if you do not quickly attach that extension to the natural lash, you may get a partial bond, not strong enough to last the expected 4 to 5 weeks. Anytime you try a new adhesive, be sure to test/practice with it before using it on a client, you need to be sure to be proficient with the new formula; you may need to "tweak" your technique a bit to get a smooth application with any new product you try. This is my first time trying this glue. I really like it and I will continue to buy it. im always so impressed with how fast I get my product! Thanks Lah Stuff! Best glue ever. Love the consistency and longevity. These products has made lashing easy.... Fast delivery as well. I love the black diamond adhesive! Dries quickly with little fumes! Worked great! The Black Diamond adhesive has the perfect consistency for volume lashes. It's on the thick side so it doesn't wick up the fan and close it up. It's also my go to for clients who my fast drying liquidy glue doesn't hold on. Great product! I love this stuff! It works great and my clients love it! Easy to use and retension of lashes is great! This by far is my favorite adhesive! The instant cling allows for faster lash application and less "stickies"! Before I found this glue my lash life was in shambles LOL! I love it , I recommend it , and I'll never use another glue! I love this amazing glue. It dry in seconds, it doesn't clump the lashes together. FINALLY found a glue that gives amazing retention! I tried 4 different adhesives from other popular brands and regardless of what week a fill was done, the clients barely had any lashes left. I've been doing lashes for about a year and I was ready to give up. I'm super excited to have found a glue that dries fast, gives amazing retention, even at 4 weeks, and doesn't irritate my client's eyes with strong fumes! Click the button below to add the Black Diamond Eyelash Extension Adhesive to your wish list.